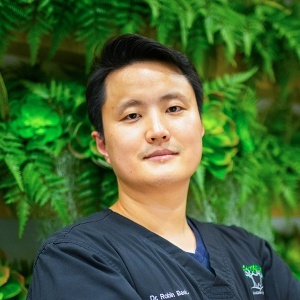 Dr. Robin BAEK was born in Seoul, Korea. His family migrated to U.S. and he spent his teenager years in Northern Virginia. After dual majoring in Human Biology and Medical Technology at Michigan State University, he was admitted into University of Michigan Graduate School of Dentistry where he earned doctoral degree of dental surgery in 2005. He worked in central Michigan for the first five years after graduation. 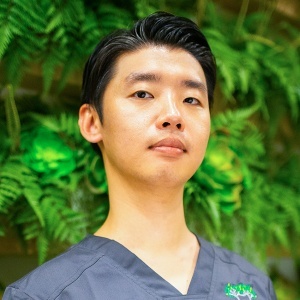 Once his wife got a job in Singapore in 2010, the whole family moved to Singapore where he started working at Q&M Dental Centre for the next six years. Dr. Robin believes in creating a soothing environment for patients to relax as he believes relaxed patients are the best patients. 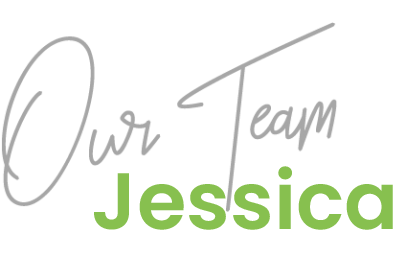 He also continues to strive himself to provide best possible dental service to his patients. On his free time, he enjoys traveling, movies, and basketball. Dr. Robin likes to play basketball and follows NBA and NCAA basketball pretty closely. He still tries to keep up with his Michigan Wolverine teams and Michigan State Spartan teams! He is also a big movie fan and loves to watch and share his thoughts on different genre of movies. 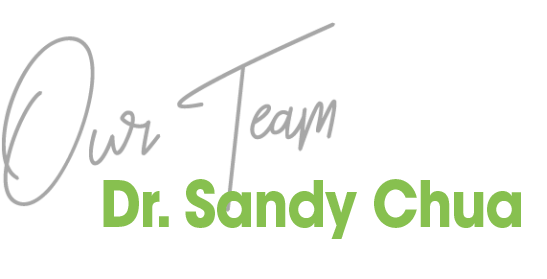 Dr Sandy received a scholarship to study at Indiana University-Bloomington, where she obtained double degree in Nutrition Science and Biology in 2003. Her interest in health sciences and hands on arts prompted her to pursue dentistry. She graduated from Tufts University in 2007. She went on to Community Hospital in Hawaii for Advance Education in General Dentistry in 2008. She has a wide exposure in dentistry in different cultures. She has worked in private in public setting locally and overseas. Her interest in dentistry lies in preventative care and minimally invasive procedures to achieve optimal oral condition. 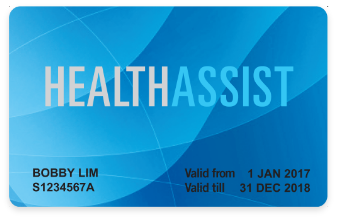 How to cultivate good habits and mindset for lasting oral health and enjoy giving patient a confident smile and trusty set of teeth to enjoy all the good food that Singapore has to offer. She is also proficient in phobic and pediatric patients. She is a foodie and traveler. During her free time she enjoys working out and spending time with her 3 kids. 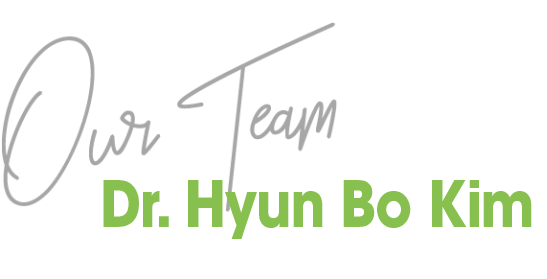 Dr. Hyun Bo KIM was born in Daegu, South Korea, and moved to Australia for education since high school and onwards. 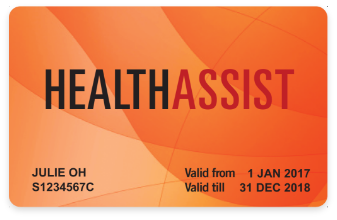 He graduated Bachelor of Medical Science (Honours) and Master of Philosophy (Research) in Cell Pathology at Sydney Medical School followed by Bachelor of Dentistry from the University of Sydney, School of Dentistry. After completion of the national army service in South Korea, he decided to relocate to Singapore as his next stage of dental career. 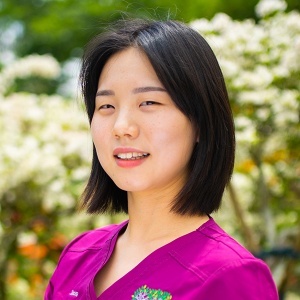 Whilst being a good listener and paying careful attention to every patient’s needs, Dr. Kim is most confident in restorative dentistry and restoring aesthetics to their smile. He believes that a good oral health of an individual is only achieved if a dentist and a patient work together, and such a relationship should turn out as a life-long journey. 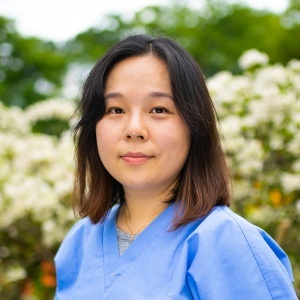 Outside of work, Dr. Kim enjoys cooking and watching movies. 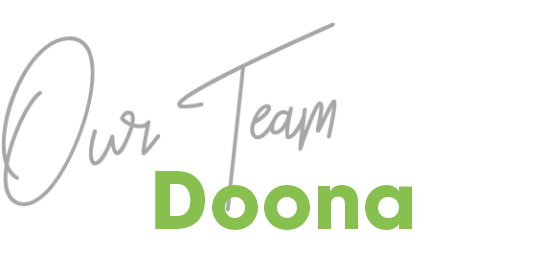 Hello, my name is Doona and I am from South Korea. I have a bachelor and a master degree in the public health department. I managed the school works in the same department. 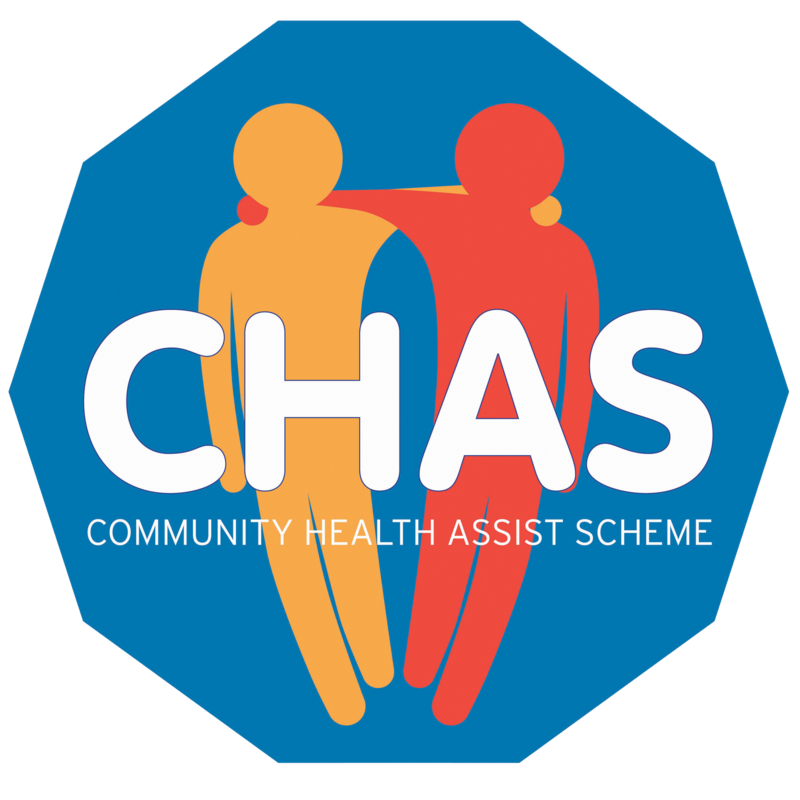 And I offered health-related services to the community in a public health centre. I moved to Singapore in 2018 with my husband who got a new job here. I usually enjoy cooking, crafting, and learning English when I am free. 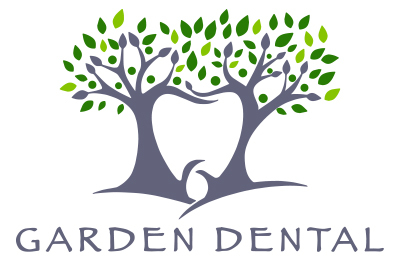 I am excited to work here at Garden Dental with our friendly staffs. I hope you get a wonderful experience at Garden Dental! My name is Jessica, and I was born and raised in Kuala Lumpur, where I lived there until 1993. I then moved to Singapore, where I found work at the ANE department at NUH for 2 years. 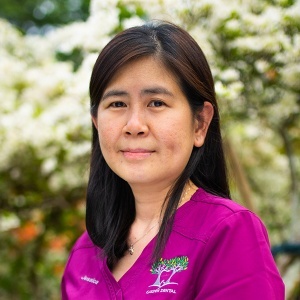 I started working in the dentistry field in 1996 as a dental assistant and worked my way up as a clinic in charge in 2005 at Q&M Dental Center- Orchard (The Centre Point) and also worked in Twin City Endodontics in 2015. 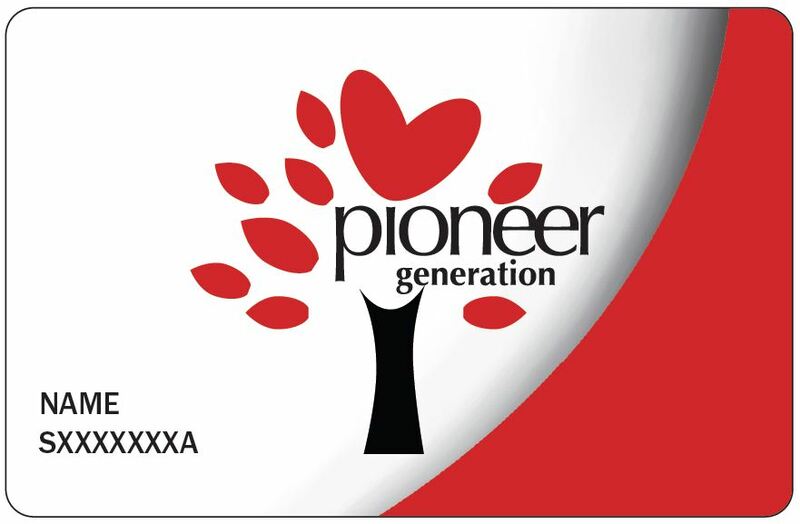 I also volunteered at the Humanitarian with Love in Indonesia and every once a month volunteer at the St. Joseph Home to help those who are in need of dental care. 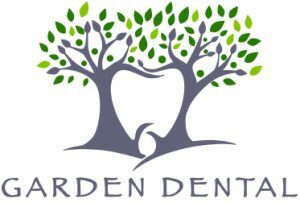 I currently am the manager at Garden Dental and enjoy being part of the team. When I am not working, I like to go swimming, cooking, and spending time with my family. 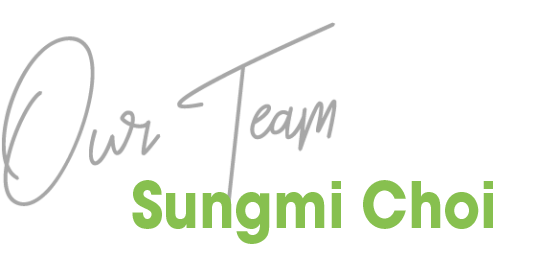 Hi my name is Sungmi Choi and I am from Korea. I moved to Sinapore in Jan 2018. I worked around 7 years (2003-2009) at the head of Ye Dental Clinic (Gang Nam branch), the largest dental clinic in Korea, as a service coordinator and a marketer. Since then I have moved onto different roles in the medical industry. After graduating from Medical Business Management graduate school, I taught students at the college and dental staffs in Korea and China before coming to Singapore. I used to help staffs who work in the clinics, but now I want to be helpful to customer patients who visit Garden Dental. I hope you get success and happiness from Garden Dental. My hobbies and interests are traveling, reading, and socializing.